Our goal is to meet and exceed your expectations. We are JIT to some very demanding, quality orientated customers every day, so we know we can meet yours. In an industry that is driven by quality, price and speed, we are committed to our customers. The finest quality at the best price, delivered on time, NO EXCEPTIONS, NO EXCUSES! Sunco Plastics started out as Kendall Plastics in 1990’s, and has been in continuous since then. Then name was change to Sunco Plastics in 1997. On December 2nd, 2014 Sunco Plastics completed the acquisition of the Fresh Keeper and Monterrey assets from Frye International. Frye International, founded in 1980 by a chemist and a physicist, started out as Kendall Plastics in the early 60’s, and except for the name change has been in continuous production every since. Sunco is a privately held, actively involved family managed company. The company initially produced quality plastic parts for other firms such as Compaq Computer, Fisher-Price, etc. In 1991 the company acquired a line of airtight food storage containers and produced them under a Farberware license for 16 years from 1993 to 2008. The company no longer produces parts for other companies and now focuses exclusively on its FRESH KEEPER™ and MONTERREY® product lines. When time is money, Sunco delivers the goods. – Rapid prototyping using FDM process, so you can have a real 3D part in you hands within days. We run, but are not limited to the following. 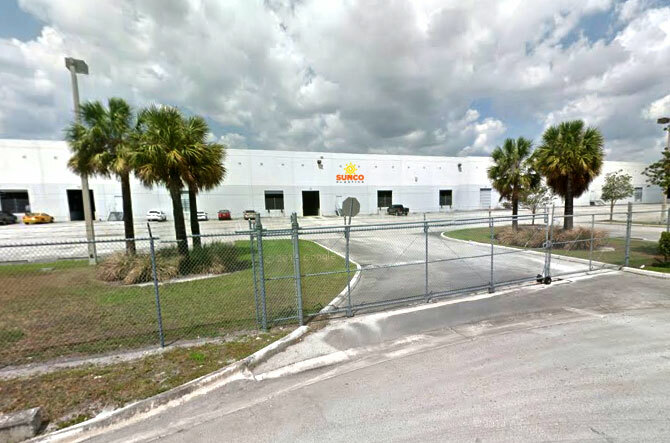 At Sunco the construction of your injection mold, starts out in a clean, bright and air-conditioned ( in Florida this is important) work environment . Our tool makers have many years of experience, learned the old fashion way, thru apprenticeships and training. This plus state of the art, CNC and EDM technology, leads to the production of quality injection molds. Have a question? Fill out this form.